Samsung Galaxy S9 is widely-tipped to launch in the coming weeks. The new flagship smartphone will purportedly sport a faster processor, advanced facial recognition, and a dual-camera system. The latter is rumoured to be reserved for the larger Galaxy S9 Plus model. Samsung has already debuted similar technology in its Galaxy Note 8 handset. The Note 8 includes two 12-megapixel cameras, both fitted with Optical Image Stabilisation (OIS). There is a wide-angle and telephoto lens, which enables the phone to zoom to 2x without losing quality. But right now the leaks, rumors, deductions, and renders will be left alone online to shape the fate of the Galaxy S9 and Galaxy S9 Plus. 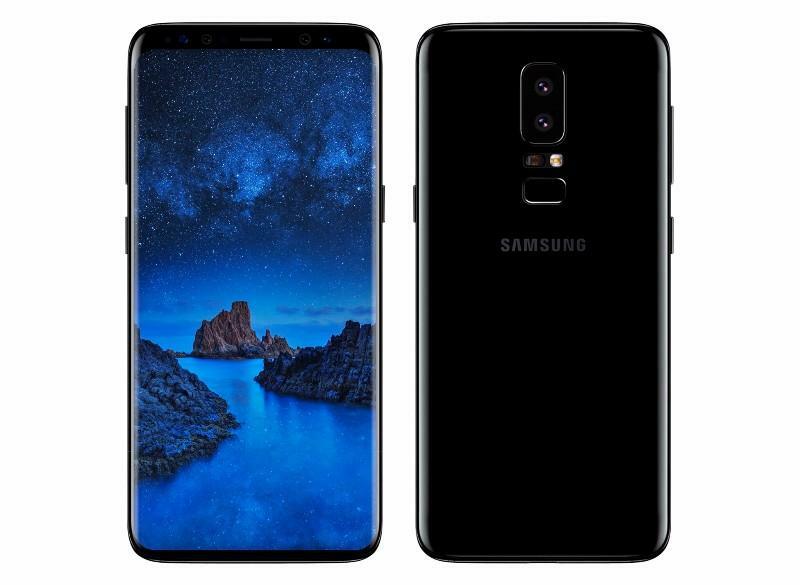 Yes there’s news out there about the Galaxy S9 today – from the potential of the flagship smartphone shipping with an option of 512 GB of storage to new trademarks suggesting that a significant amount of marketing will focus on the camera features. These are random, and outwith Samsung’s control. But there are still four days left of CES and the South Korean company could still spring a surprise before the end of the week.